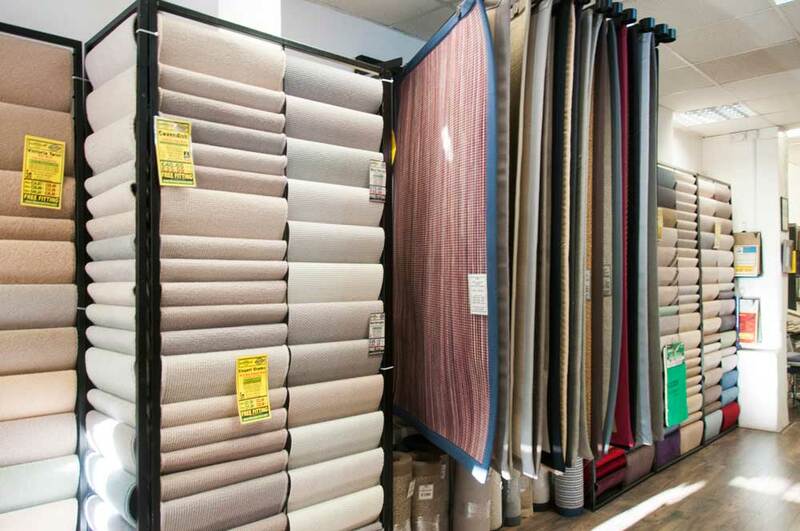 Whatever the style, design, material or budget, at The Carpetstore customers are spoilt for choice. 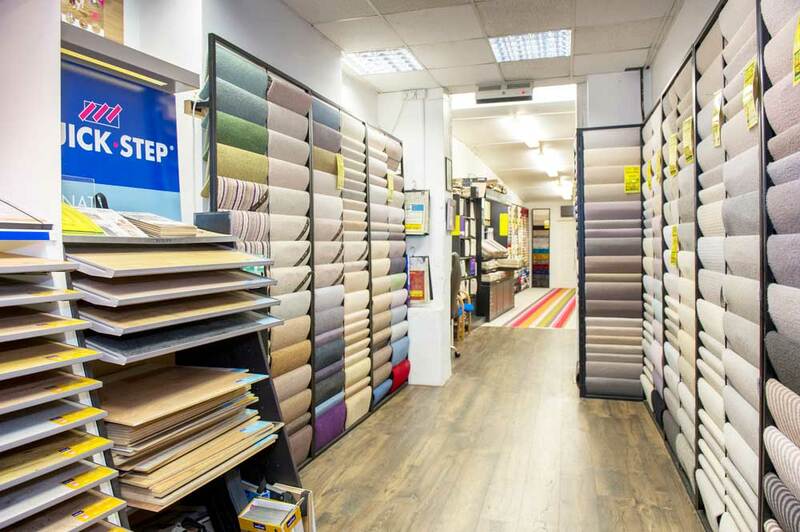 The West London business stocks a huge selection of carpets, stair runners, bespoke rugs and vinyl, tile and laminate flooring. But, come spring, Clay and Joe Miller, who have been running the company for 25 years, also have a rather unexpected line: artificial grass. One of the most popular recent trends has been for made-to-measure rugs. 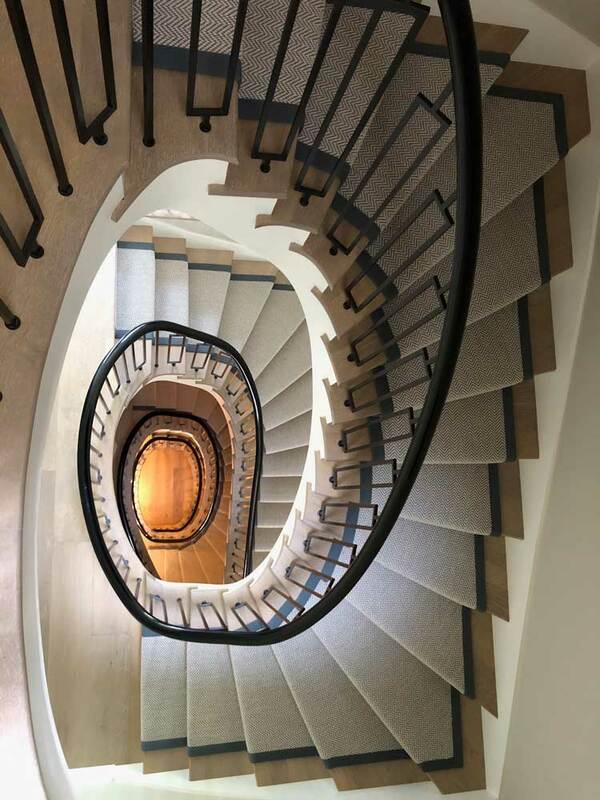 ‘We have hundreds of samples in different materials – from contemporary and classic 100% wool to Natural Sisal fibre,’ says Clay. 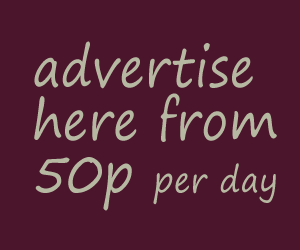 ‘Clients can choose any length and a width up to five metres with borders in cotton, linen, jute, suede or leather. We will then have the rug made up – it’s the perfect way to warm up a stone or industrial-look floor. 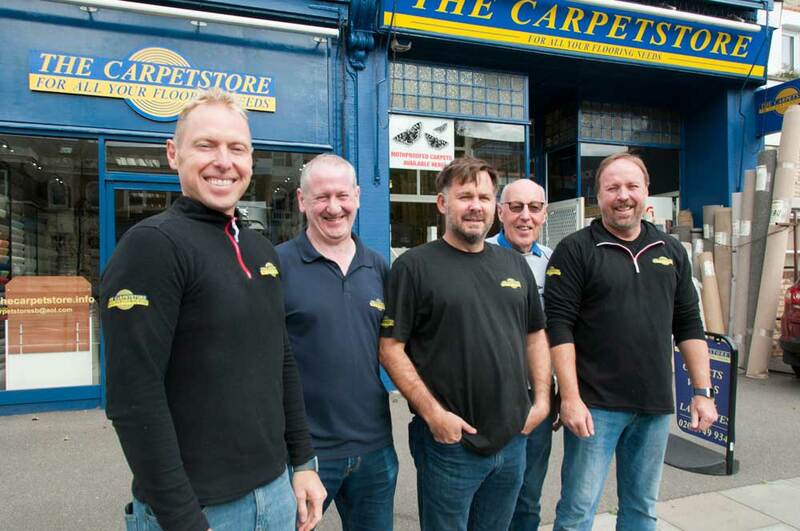 With at least three teams of fitters on the road, The Carpetstore will take up and remove existing carpets, lay hardboard, ply and latex sub-floors, trim doors and supply carpets for offices, shops and multi-storey communal properties. 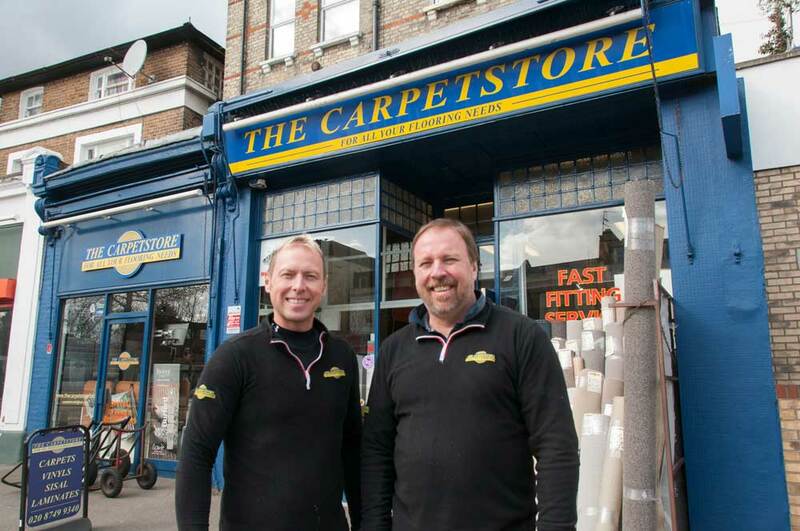 Whether you know an Axminster from a shagpile, you’ll receive excellent personal service.